RS Components offers a Cloud Application Development Kit that provides the opportunity to create IoT projects in minutes. The UL-NXP1S2R2 kit from UrsaLeo, integrating various sensors, allows measurements to be collected and displayed remotely from a dashboard. This kit has pre-registered access to Google Cloud to bring data to life through dashboards, configure alerts, perform analyses, etc. 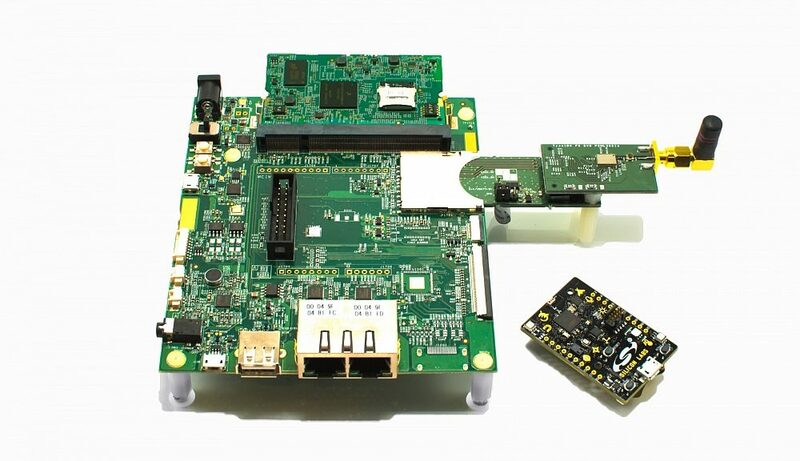 The UrsaLeo UL-NXP1S2R2 kit includes a Silicon Labs Thunderboard 2 sensor module, ready to connect to the UrsaLeo service platform integrated with Google Cloud. Pre-registered access allows developers to be quickly operational by configuring their own dashboards and graphs, defining the sending of text alerts or emails related to specific events and using Google Analytics. The necessary applications and APIs (Application Programming Interface) are provided to facilitate local sensor management, diagnostics and information sharing in a transparent manner with other third-party software such as Business Intelligence applications. The Thunderboard 2 sensor module includes sensors for temperature, humidity, UV, ambient light, barometric pressure, indoor air quality, and gas detection, as well as a 6-axis inertial sensor, a digital microphone and a Hall effect sensor. The card also supports the Silicon Labs EFR32 Light Gecko 2.4 GHz multi-protocol radio transmission mode, which supports Low Energy Bluetooth or proprietary short-range protocols, as well as Thread and ZigBee. Featuring a ceramic antenna and four high-intensity LEDs, this module is powered by a USB connection, a flat round battery or an external battery. 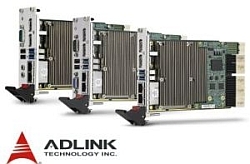 Developers can also use UrsaLeo software development kits to port already developed custom code to custom hardware, and support them through the production deployment and equipment management phases.